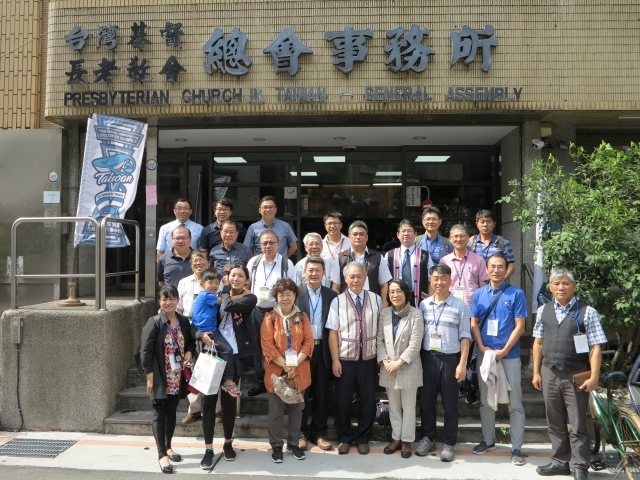 Led by Rev Kim Un Jung and accompanied by the pastors of PCT’s Changhua Presbytery, six pastors from Iksan Presbytery of PROK(Presbyterian Church in the Republic of Korea) visited PCT General Assembly Office on July. Rev Lyim Hong-tiong, PCT General Secretary, expressed his sincere congratulation to Korean people as their long term expectation of an united Korean country is available around the corner. But, mentioning about the relationship between Taiwan China, Rev Lyim reminded Rev Kim that Taiwan and China are two different countries, each owns her absolute sovereignty; only an independent Taiwan can be recognized within international communities, the security and stability of North-eastern Asia and South-eastern Asia could be assured. 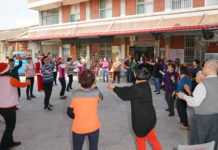 Rev Kim gave a special thanksgiving to PCT for her incessant prayer and support through a close mission project between Changhua Presbytery and Iksan Presbytery of PROK. She also expected the church of both Taiwan and Korea could work and pray together to bring the peace and justice into the world. Rev Ping Cheng-long, Moderator of Changhua Presbytery, explained the reasons why Iksan Presbytery was invited to visit PCT around early July. 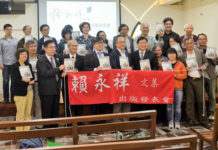 This is because, on the one hand, Changhua Presbytery and Iksan Presbytery had very close and diverse ministry exchange programs underway; on the other, it is better to let our Korean fellow churches know the independence stance of PCT before their August visit to China, Rev Ping said.